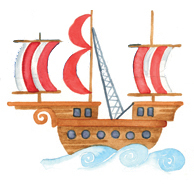 Product code: QQQ007 Category: Typographical Art. 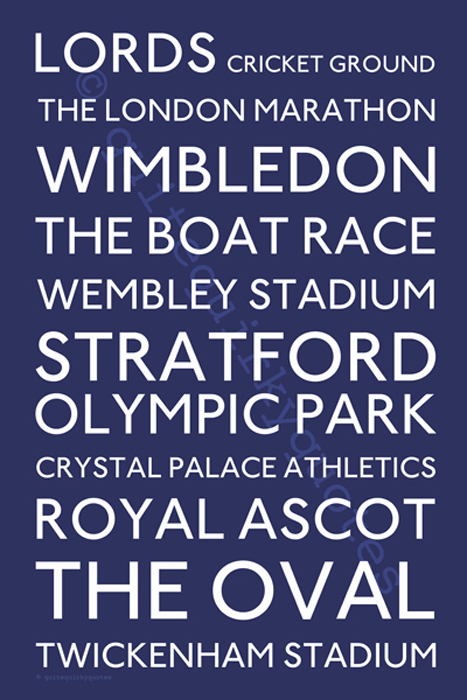 This typographical print of favourite sporting venues in London has been popular since the 2012 Olympics. Suitable for adults and older children it makes a fun and stylish print for the sporty type. 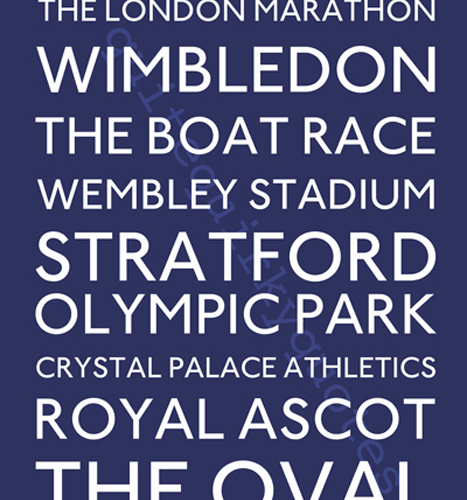 Tags: gift, london, sporting venues, sports print, word art.